Come join us every fourth Tuesday of the month and make new business connections. 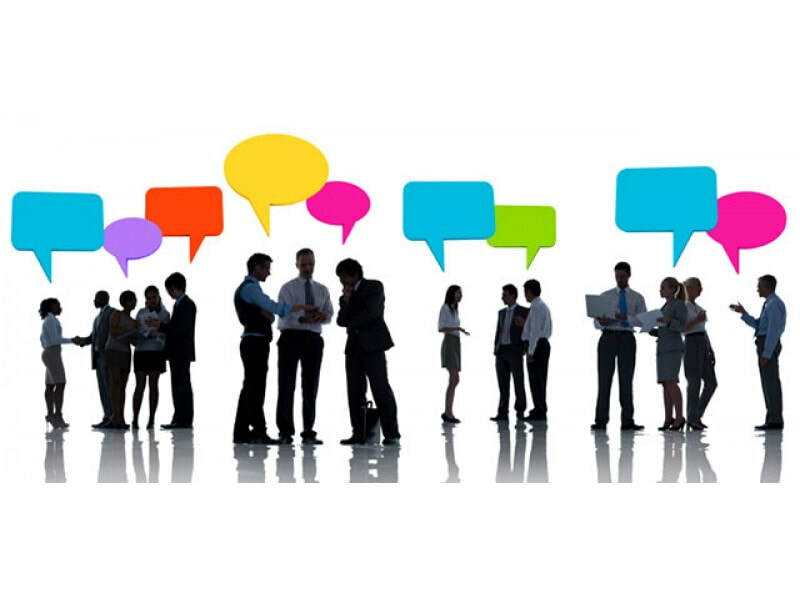 Networking is the best way to grow your business, get referrals or just find others to collaborate on a project. Parking garage located across from the 7-11. Looking forward to hearing about your business.